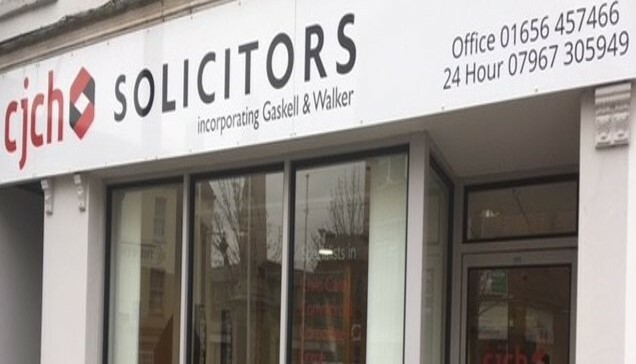 As Wales’ oldest law firm, the acquisition of Gaskell & Walker is a matter of pride for those working at CJCH Solicitors. Given the continued growth and success of the tech-centric Consulting side of CJCH’s business, it is also apparent that the firm still holds true to the values and ethos of a community based high street practice. 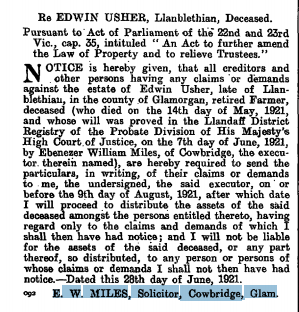 The origins of Gaskell and Walker go back to Ebenezer William Miles, who practiced as E W Miles & Co. in Cowbridge. Ebenezer was born on 8th June 1852 to Thomas Miles of Cowbridge, where he was later educated and admitted as a Solicitor in 1878. He practiced alone from 1878 until 1932 and was succeeded by Mr Morgan, who was admitted in 1900 and died in 1934. At this point, the practice was taken over by Francis (Frank) Gerald Walker who was born in 1881, admitted as a Solicitor in November 1929, and practised in partnership with John Clare Gaskell. At the end of the Second World War, Frank handed the practice on to John Thornley Taylor, who acted as a sole practitioner until he was joined in partnership by Ian Jewell, Ray Nicholson and Anthony. Following the unfortunate demise of Mr Jewell, Gwyn Davies joined Ray and Anthony in partnership in 1988 and upon Ray’s retirement in 1999 they were joined by Mel Butler. Up until the point where CJCH acquired Gaskell and Walker, astonishingly, that had only been a total of nine partners in over one hundred and thirty years. When CJCH took over Gaskell and Walker in late 2014/early 2015, the two firms practiced from their offices in Caroline Street and Park street, respectively. Speaking with current members of CJCH Solicitors in Bridgend (the majority of whom worked for Gaskell and Walker previously) at their relatively new office in Dunraven Place, they indicate the new premises are just one of the many welcome changes they have seen since joining the CJCH family. 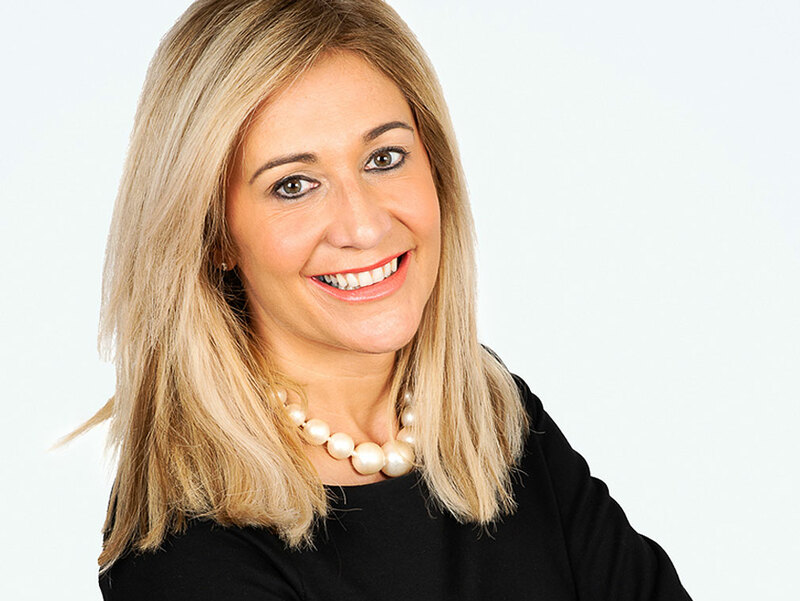 Rebecca May, Solicitor at CJCH, originally began her training with Gaskell and Walker under Gwyn Davies, who, despite his retirement remains a mentor to her. Originally, she had trepidations of CJCH’s takeover as she was only four months into her training contract and was worried for her future. Her fears were calmed by Nick Wootton, CJCH’s Chief Financial Officer who informed her she would remain a trainee with the practice. A few years on, Rebecca has flourished with CJCH and says that the takeover benefited her greatly, allowing her more opportunity. 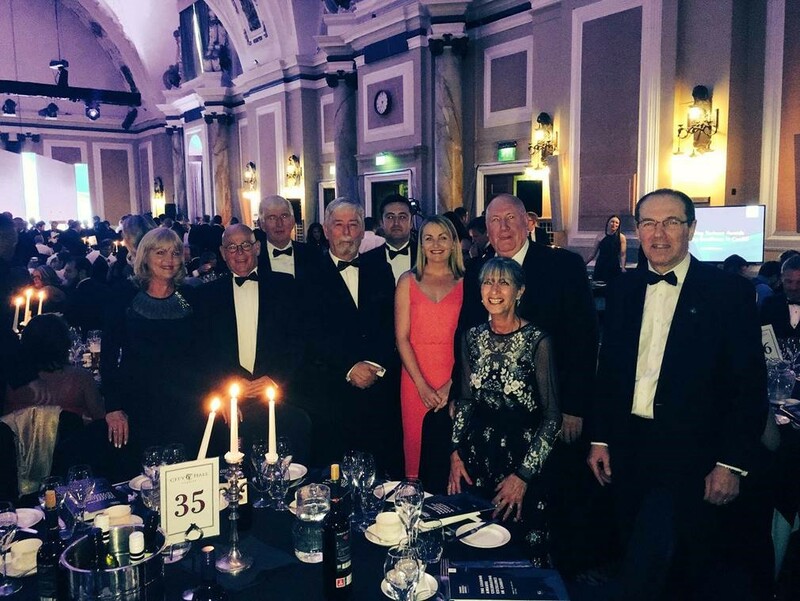 The rest of the team who also worked for Gaskell and Walker collectively have almost one hundred years of service between them. Nigel Daniel, now Head of Employment at CJCH commented that the team is built on “good old-fashioned loyalty” and they are “incredibly tight-knit”. It is apparent that this is true, with stalwarts Hollie Wood, Louise Watts, Cathy Leyden and a more recent appointment, Caroline Jones regaling and laughing over their experiences in the office together. They insist that they are friends before anything else, there are no secrets between them and they love coming to work every morning. 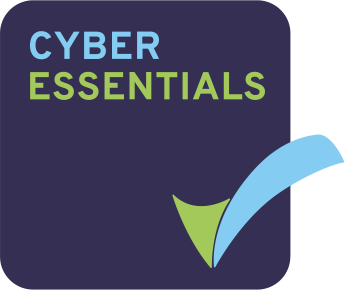 One of Gaskell and Walker’s main focuses was their client-centric approach, aiming to provide full transparency with ‘friendly, professional and approachable advisers’. Their historic advertisements speak of not being just a ‘faceless law firm’ which they would be proud to see is still apparent today. The Bridgend Office oozes friendliness, charm and personality whilst remaining successful, efficient and professional.